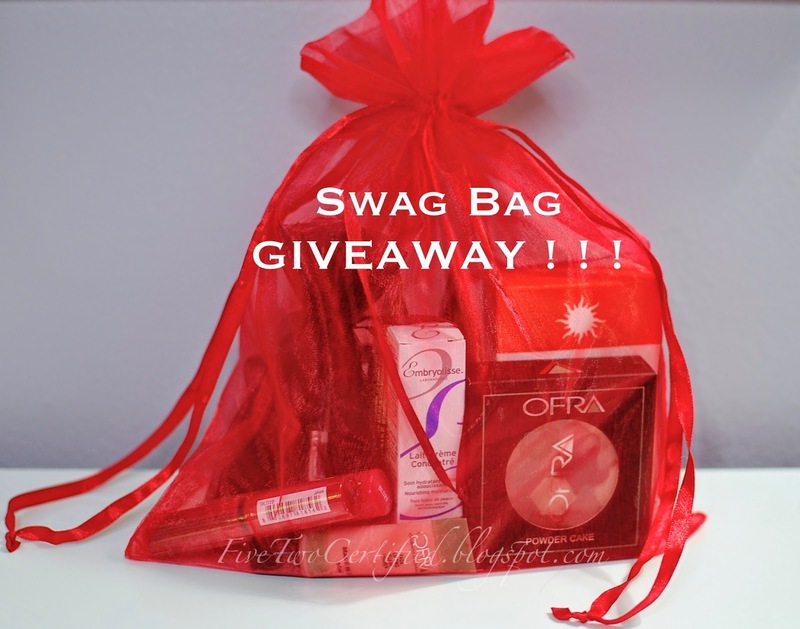 fivetwo beauty: Swag Bag GIVEAWAY ! ! ! These are just a few of the items I have received from the events I have attended the past few months. 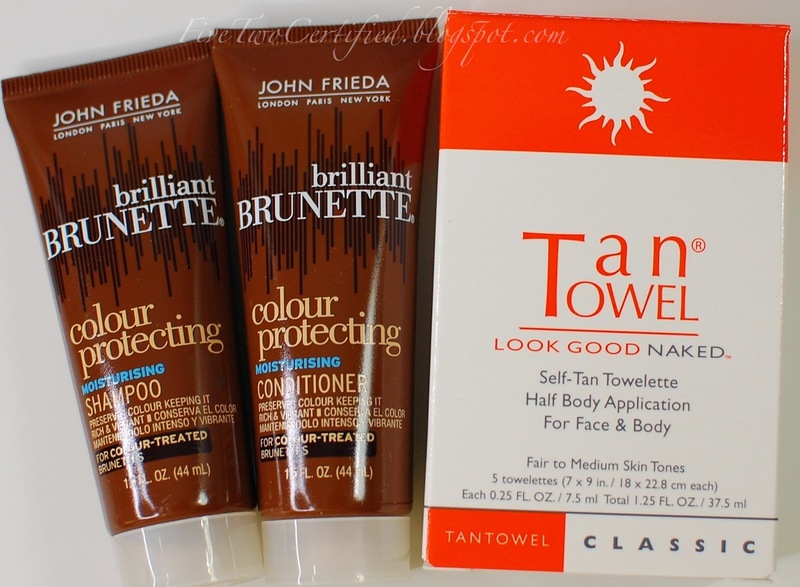 These were given as gifts and were not given to me by any of the companies to do a giveaway here on my blog. I choose to share these items with you by doing the giveaway myself. 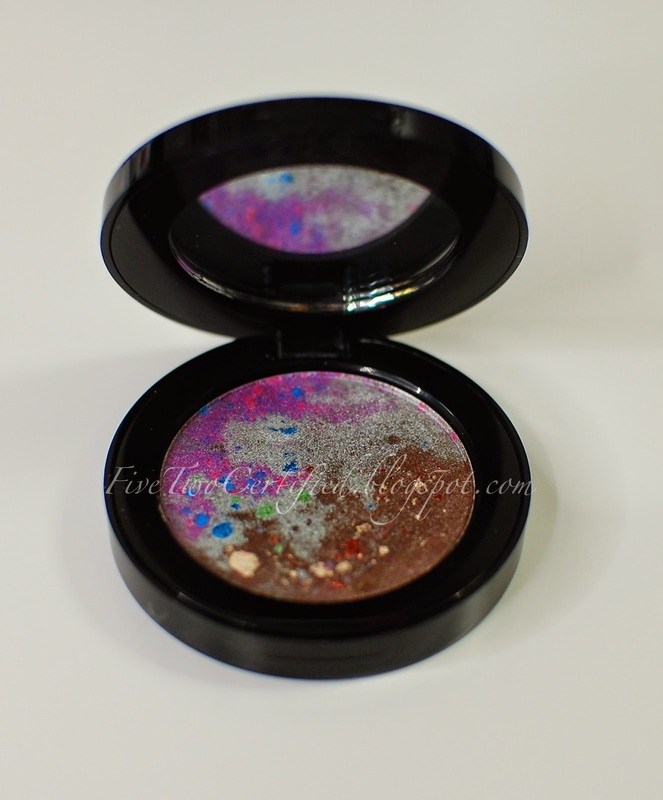 This Vincent Longo "Luna Beach" pearl eyeshadow is just gorgeous isn't it?!?! This will come with a small eyeshadow brush in your swag bag. This is just the first of many Swag Bag Giveaways that will be happening here so I do hope you are subscribed to not miss any! I will only be doing the giveaways here on my blog through Rafflecopter and I will do this randomly, no specific date or schedule at all to always keep it a surprise! Some will be International and some only for my U.S followers. This is just my small way of saying "Thanks so so so much!!!" Please don't think I don't want to keep these for myself because they are not something I would use. 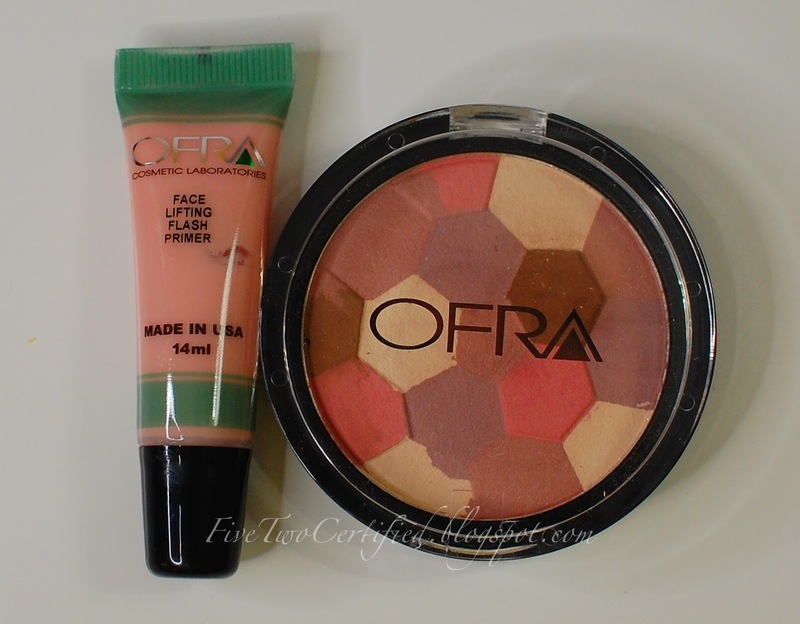 I would use some of these products myself actually but I honestly have enough to last me until the next year and I don't want these products to get too old in my closet and too late to be used that's why I am sharing it with you. 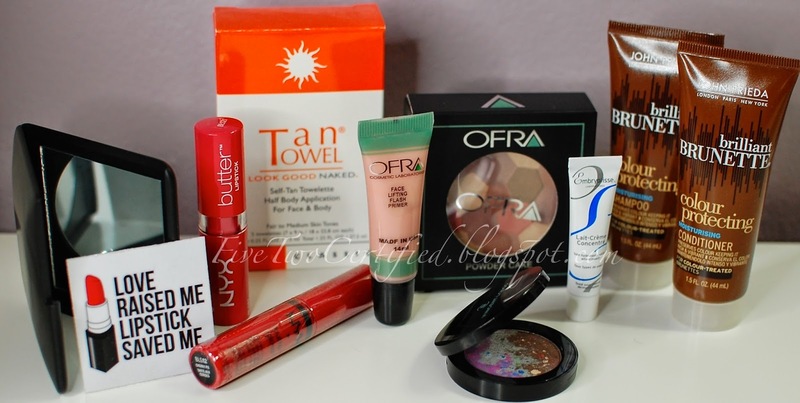 Some of these items I have never tried before so I cannot tell you if they do work or not but if you have been reading my blog then you know some of these items such as the Embryolisse Lait-Creme and the NYX Butter lipstick are my favorites! And maybe some of these brands you have heard of and not tried? This is only for U.S Residents *don't worry my international readers the next one will be International and just have the same great items as this! Winner will be contacted by email and he/she have 3 days (72hours) to reply or I will pick another winner. **My apologies! I did not see Rafflecopter was set to end by Aug. 26 (12mn)!!! It was late and my eyes must have played tricks on me because I really thought I set it to end on Labor Day! So enter as much as you can now peeps and Good Luck!!! !